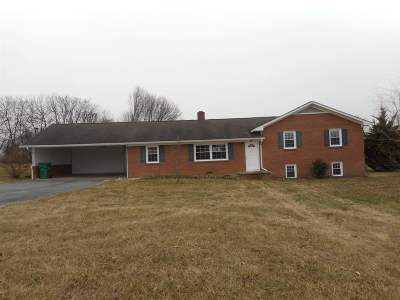 Split level ranch style home in Broadway, VA. 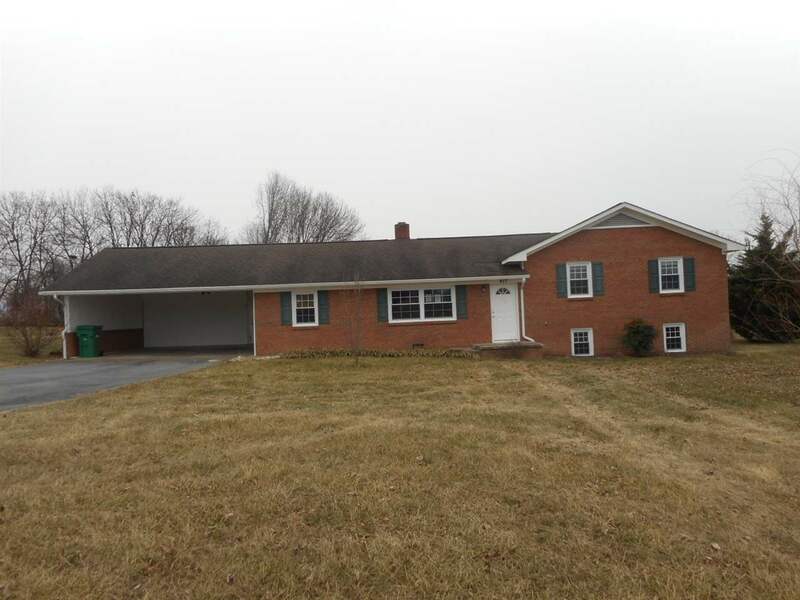 This home features 3 bedrooms, 1.5 baths, a large living room/dining room combo, kitchen that is adjacent to the family room and a partially finished basement. HUD Case #541-885504. This home was built prior to 1978 and may contain lead based paint. Please ask your agent for a copy of the lead based paint brochure. The main water supply line from the street to the house needs to be replaced. 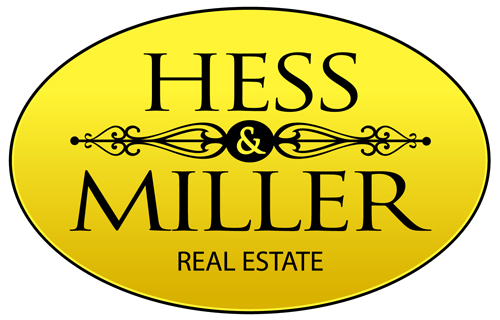 HUD is selling this home as-is/where-is with no seller paid inspections and/or repairs.